Perfect starter home. 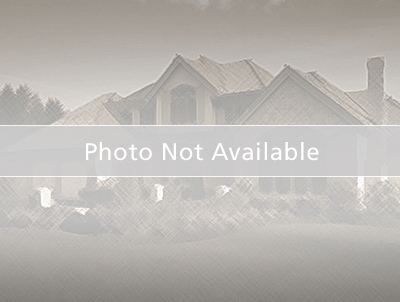 Home is well situated in beautiful subdivision in first village of Poinciana. This home has a well distributed floor plan with a spacious atmosphere. Home also features a new roof. Many retail and res in surroundings. From John Young parkway, head towards Pleasant hill rd, turn left. Continue onto Cypress Branch rd. Cypress woods will be on right hand side after Doverplum traffic light.